The Ministry of Home Affairs of the Republic of Indonesia held a consolidation meeting (Rakon) the role of the public relations function of the government and regional government in 2018. 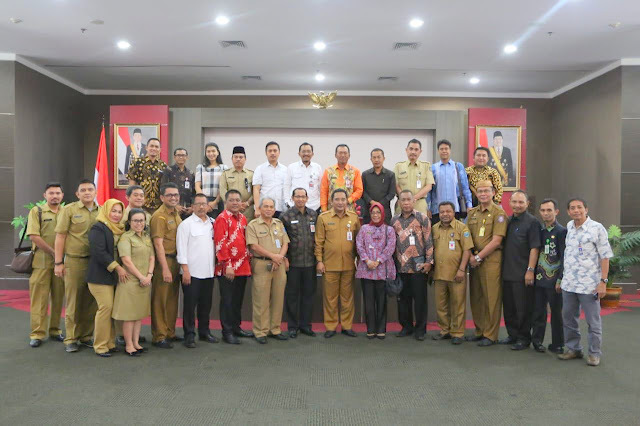 Rakon was attended by the heads of Public Relations and Protocol bureaus from 34 provinces located in the Ministry of Home Affairs Building F (4/9). Rakon was the second meeting and was chaired by the Head of Information Center of the Ministry of Home Affairs Dr.Drs.Bahtiar, M.Si in order to increase the role of public relations which was initially limited to only one direction, namely how to communicate, convey information on the administration of local governments, the central government on print and electronic media. The Minister of Home Affairs represented by the Head of the Information Center said that to improve the capacity, public relations devices must master information and communication technology, including social media. So that it can find out the public needs. More importantly, public relations must establish synergy and be familiar with journalists, so that they can control the information conveyed to the public. Increasing the role of human resources and ability in mastering information technology also needs to be owned by public relations people, especially in the digital era now. This will facilitate the smooth work of public relations. Furthermore, the Head of the Office said that the importance of improving human resources in carrying out the public relations function requires skills in carrying out their duties and functions, "people who work in public relations must have specific competencies in carrying out their tasks," he said. 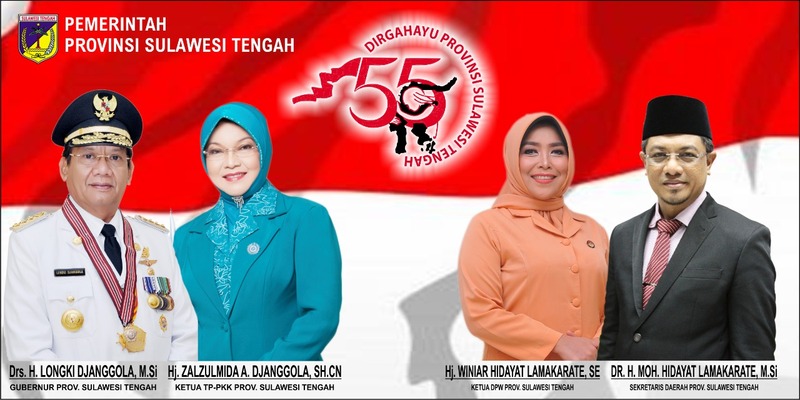 According to him, the role of public relations throughout Indonesia has been good so that it is expected that the consolidation meeting can always be carried out, "We only differentiate the workplace so that there is no such thing as a better public relations because we are all one public relations agency," he explained. Another opportunity was the Head of the Public Relations and Protocol Bureau of the Central Sulawesi Regional Secretariat Drs.Haris Kariming said that this activity was useful for the role and function of public relations in order to secure the institution's policies, provide services, disseminate information and educate the public about public policies.